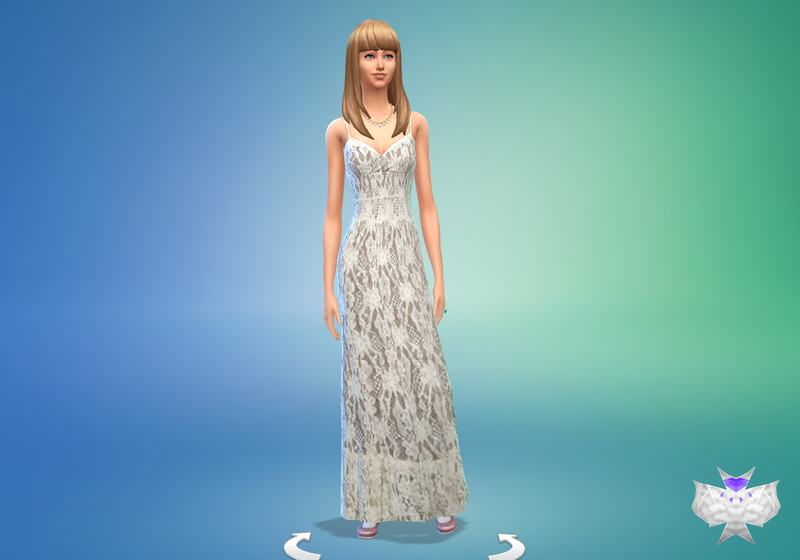 the dress is wonderful but i can't use the dress in the game because the dress won't come up. i love the dress , but can you check the download link please? i cant download it a blank page opens with the big error sign. thank you, I fixed the download! I really wanted to try this dress but the link is "bad request". how i can insall it i hard it like TS3 but i don't have TS3 only TS2 and TS4demo? put in the Mods folder! Awesome! Please make more clothes! I know you're not really taking requests right now but could you convert TS3 BTW mask and dresses to TS4? Love love love ur new sims 4 items!! Cant wait for more! Sims 2 & 3 addict!! :) Now 4!